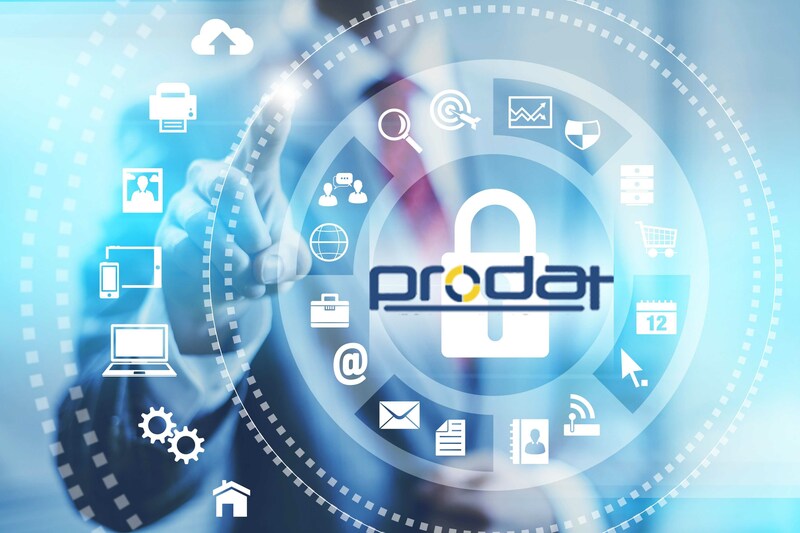 We, at Prodat, are dedicated to ensure total customer satisfaction. We consistently deliver value to our stakeholders through continuous review of processes related to technology and resources. Our project methodology ensures that the business has a standardized approach to managing processes. At Prodat, we assist you in preventing embezzlement and other kinds of financial fraud. It is very important to establish measures in place to prevent any kind of swindle. Our quality program involves measuring and tracking of business processes to identify areas of improvement on an ongoing basis. Our QA/MIS and Business Analysis team monitor processes and find solutions to drive sustainable business growth.